Hate crimes against asylum-seekers rarely receive media coverage or public attention in Israel, but they continue unabated and most of the perpetrators are never brought to justice. The victims are afraid of filing complaints with the police or feel that there is no point in doing so, and policemen at times belittle the victims. In addition, because asylum-seekers in Israel don’t have medical insurance, victims often don’t go to hospitals in the first place, and those who do are denied necessary procedures such as removal of casts and stitches and many procedures required for rehabilitation. 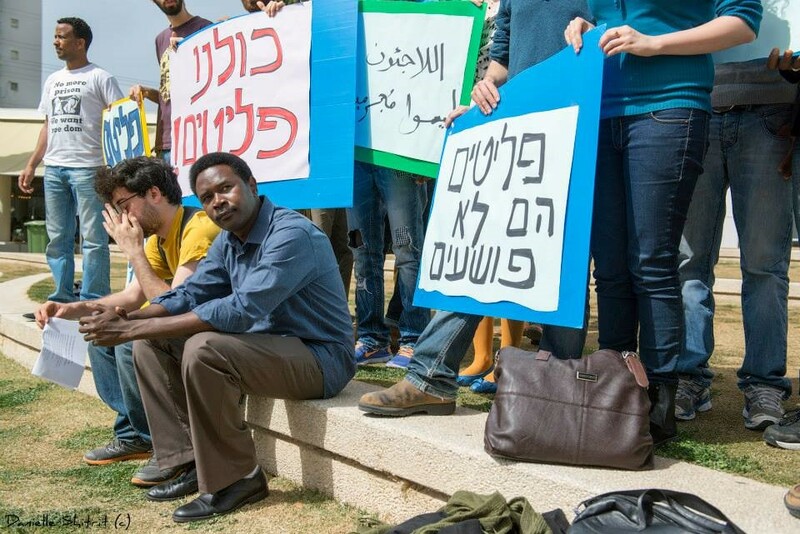 In 2005-2006, when the first Darfuri refugees arrived in Israel, Israeli officials referred to them as ‘refugees’ and ‘survivors of genocide’ and the treatment of the Israeli public followed suit – Israelis opened their homes to the refugees and helped them get acclimated in Israel. As the flow of refugees into Israel grew and refugees began arriving from the Eritrean dictatorship, the treatment of authorities and public statements changed. In the past few years, those statements became clear incitement: Israeli officials present the asylum-seekers as “work infiltrators”, and Israeli politicians including the Prime Minister present the asylum-seekers (who make up only 0.6% of the Israeli population) as a demographic threat. In addition, Israeli elected officials claim that the ‘infiltrators’ spread disease, are prone to criminality and are a security threat – claims that have no factual backing. Minister Yair Shamir has received the Prawer Law – What can we expect? ← CPI : No to imperialism! No to ISIS!